Do you want to own your own football franchise? Do you want to manage your own football team? Do you want to play fantasy football? This course is designed for students to start a virtual business as a football stadium franchise owner. Students will conduct online and offline marketing, examine contracts and demonstrate project-management skills of their own football organization while also managing their own personal football team during the regular NFL football season. In addition, this course will provide insight on how to start up and run an online (virtual) business. ​All course content including powerpoints, activities and lessons are published in the appropriate course on Google Classroom. 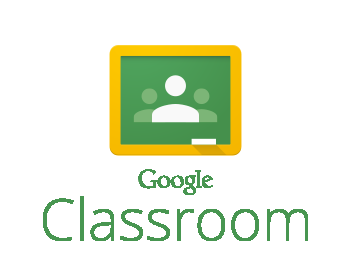 Google Classroom is used to help provide students with access to the day's lesson, a resource for studying, and provide visual support for students before, during and after a lesson. In addition, it provides students with a timeline of content. Hand out and discuss syllabus, required materials and classroom expectations. September 25/26: Industry Research - What is Virtual Business?